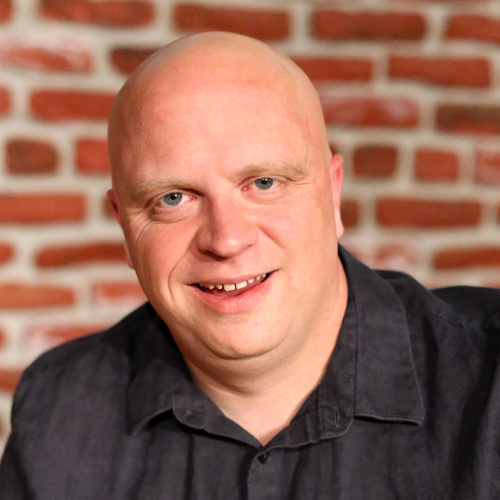 Caleb Kaltenbach is a pastor and the author of Messy Graceand God of Tomorrow. He speaks widely on issues of faith, reconciliation, and sexual diversity. Caleb is a graduate of Talbot School of Theology (Biola University) and received his doctorate from Dallas Theological Seminary. He and his wife, Amy, have two young children and reside in Southern California.